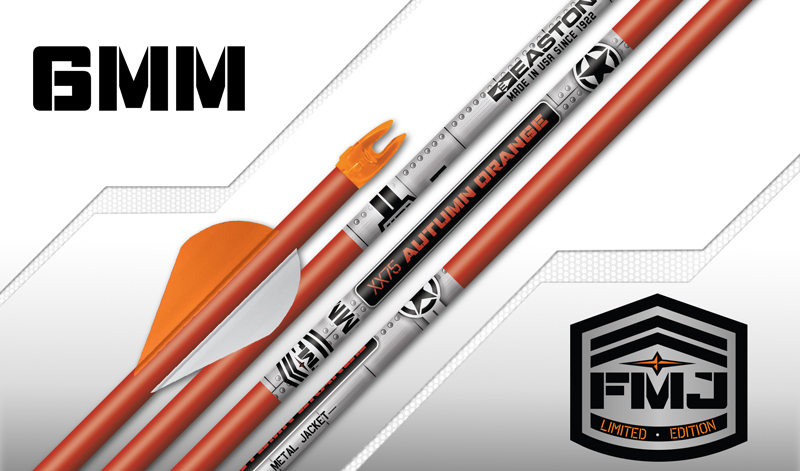 Reduced-diameter 6MM Full Metal Jacket arrows offer maximum penetration for bowhunting. 7075 aerospace aluminum adds kinetic energy and provides a high level of precision for superior broadhead accuracy. The aluminum jacket makes pulling shafts from targets easier than carbon-surfaced arrows. Lower friction and aluminum/carbon composition combine for pass-through impacts and easier to follow blood trails on the world’s toughest big game.